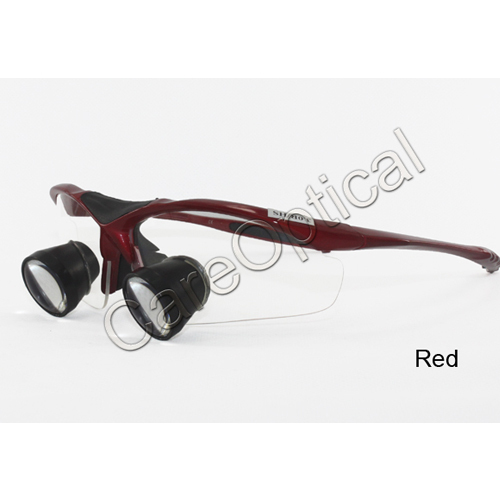 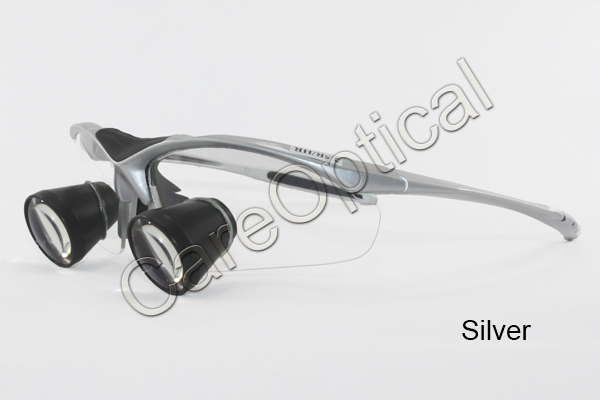 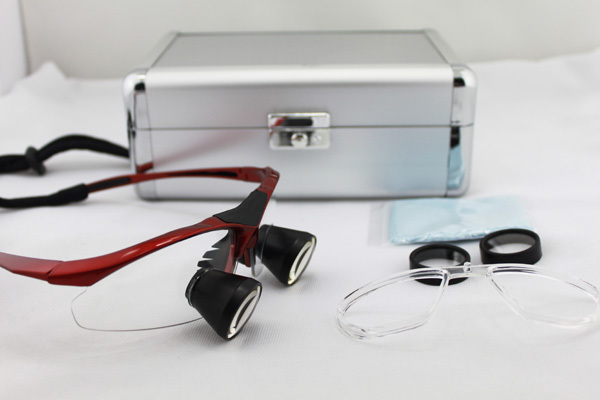 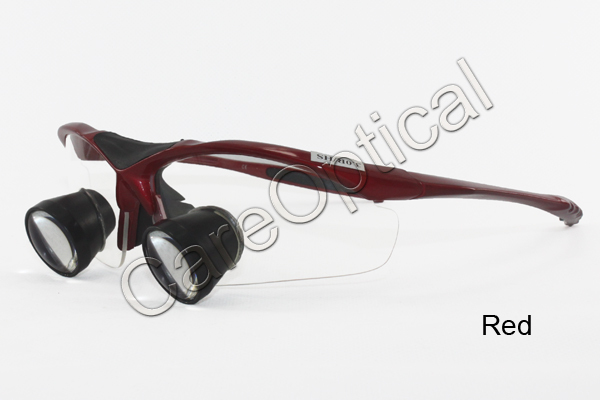 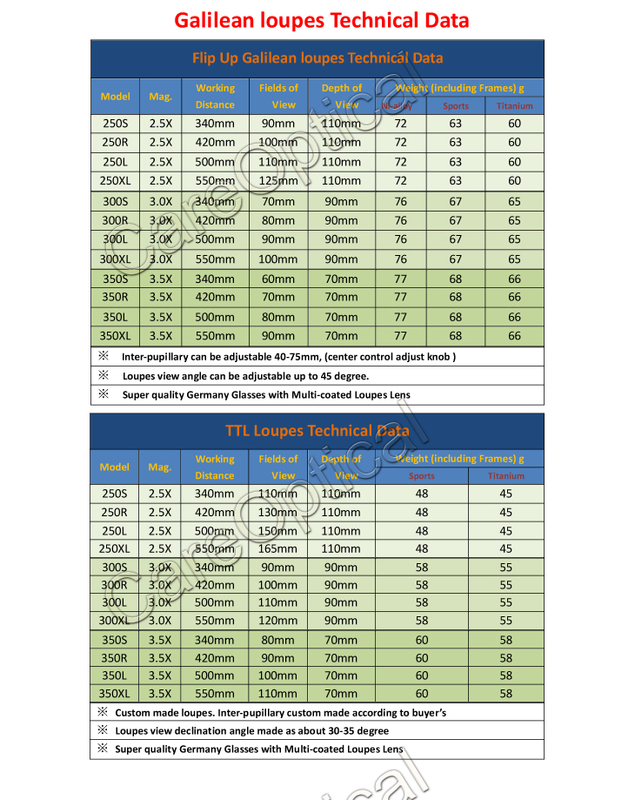 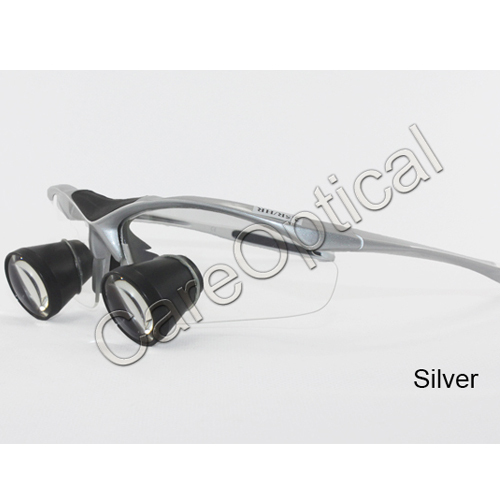 3.0x normal TTL loupes, it is very light and laconic appearance. 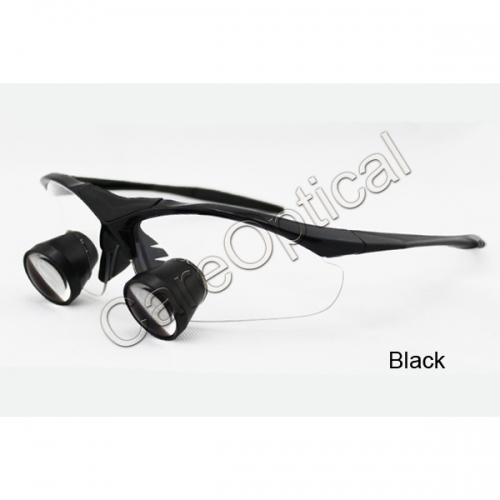 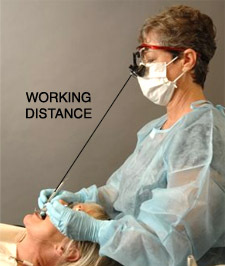 it can offer more wider field of views. 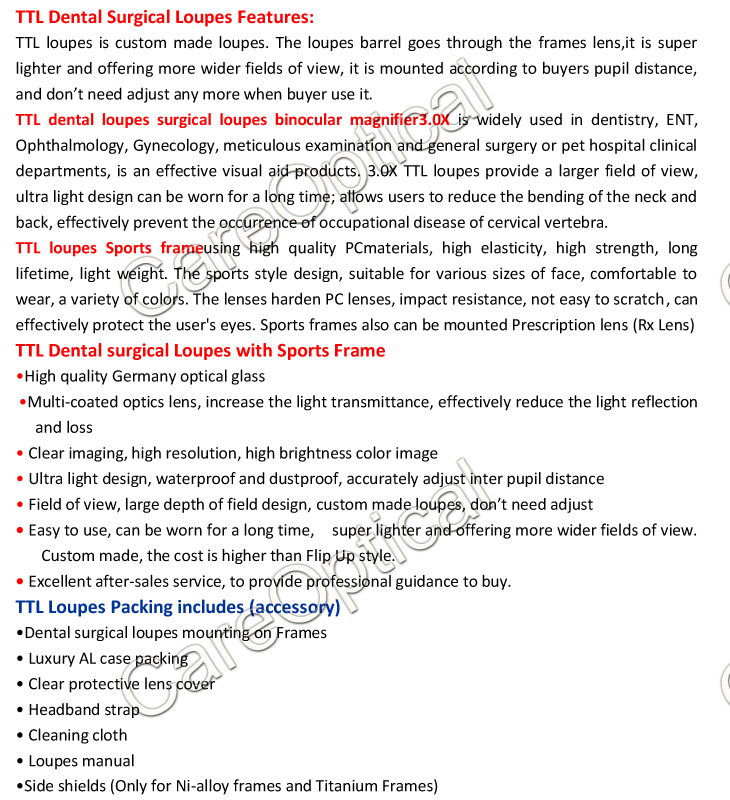 it is custom made.